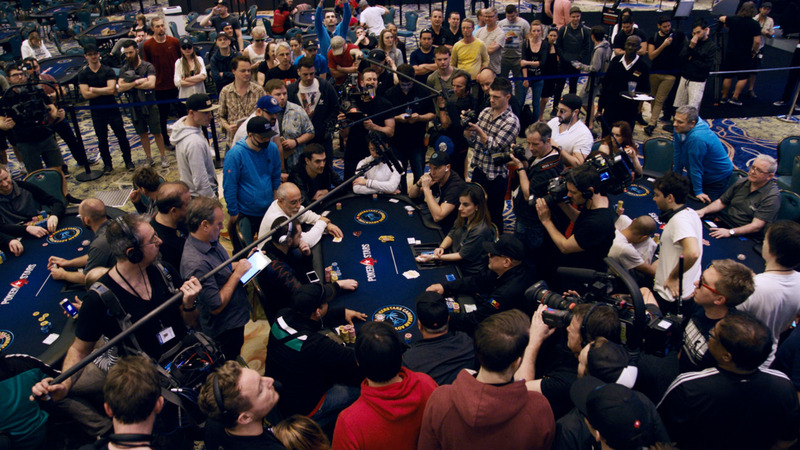 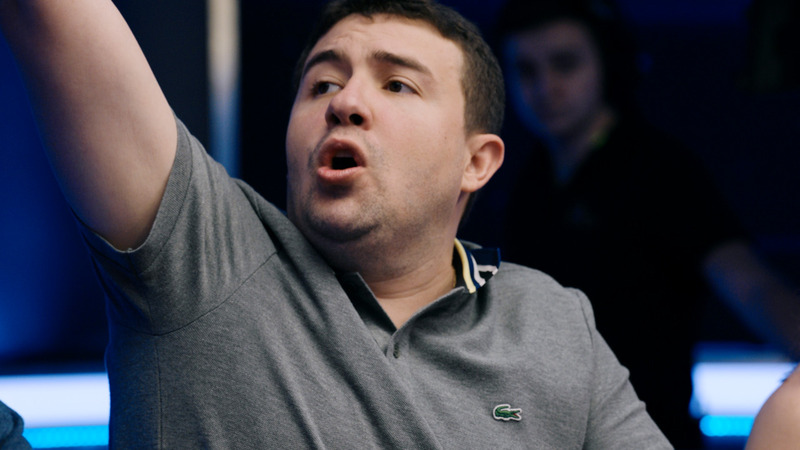 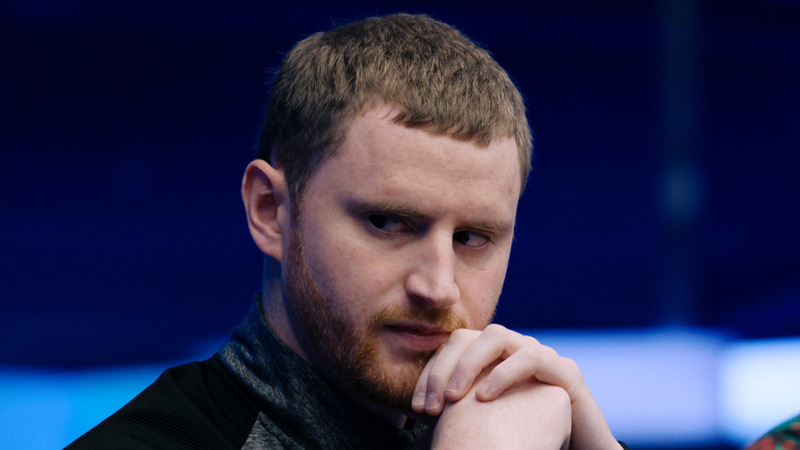 WCOOP 2014: Event #24 $700 No-Limit Hold'em, $2,272,305 prize pool. 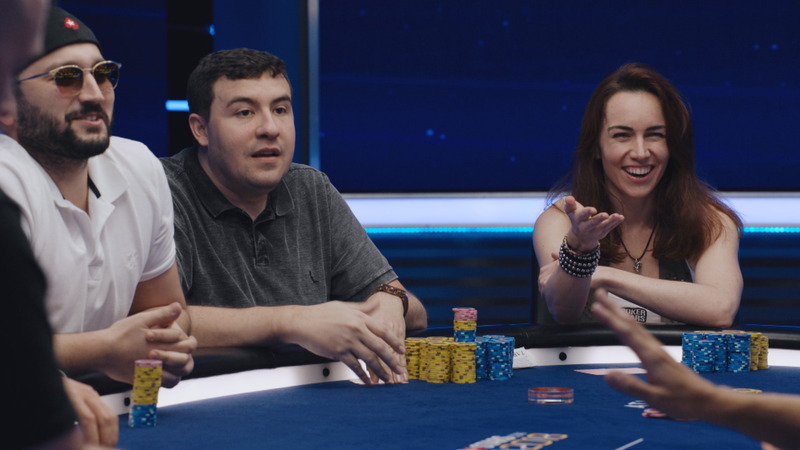 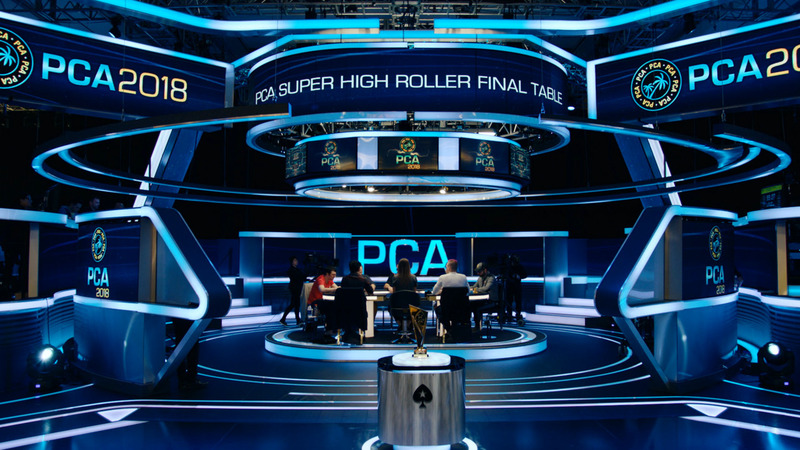 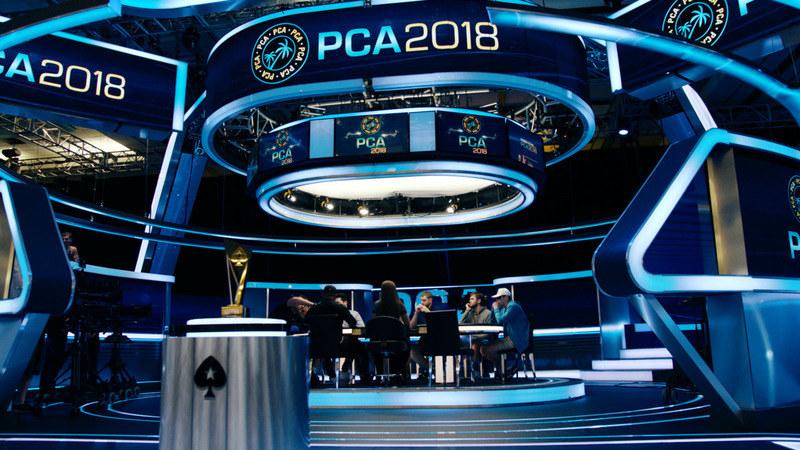 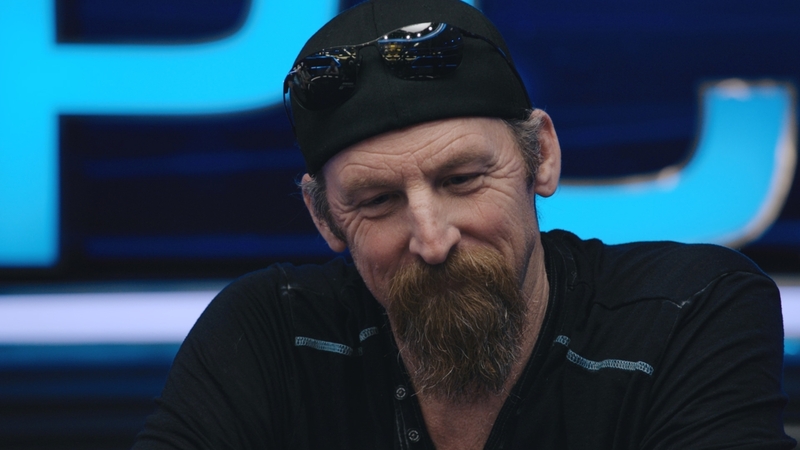 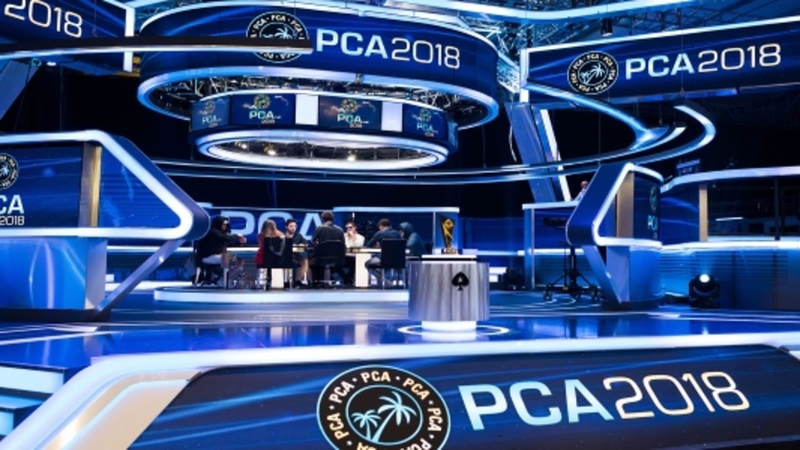 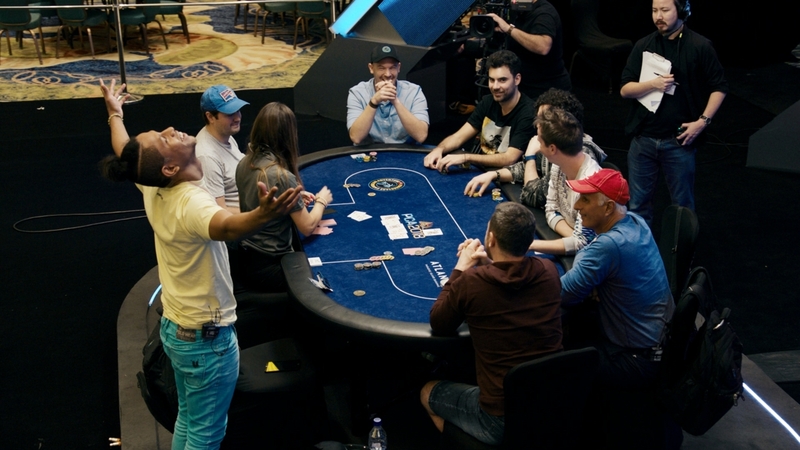 Final table highlights featuring Johnny "BabyGrand" Josephy, Willy "wilmy_x" Arandazi, MOR€ PL€A$€, VL-Hannibal, Tonaldinho11, biglouzone’n, NikolasDLP, GadMO, Alex "lynskey99" Lynskey. 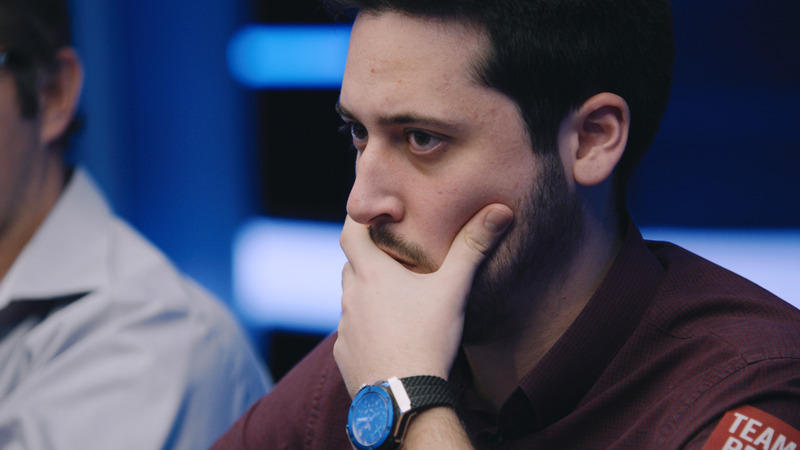 Commentary Nick Wealthall.